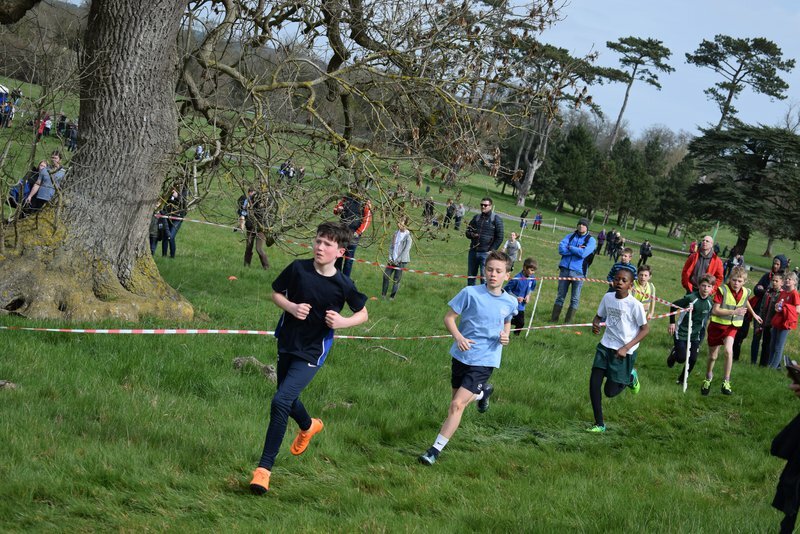 After months of training through wind, snow and sometimes sun, Newton Longville was able to enter a massive team of 28 runners into the County Cross Country championships at Waddesdon Manor. Running against 15 other schools from across the county, and well over 100 runners in each race, students from Newton Longville ran away with a bounty of awards and trophies. Hadley in Year 6, won a respectable 2nd place trophy in the boys 5/6 race; Lauren in Year 6, gained a well earned 9th place medal in the Girls 5/6 race; and Olivia in Year 4 achieved a fantastic 6th place medal in the Girls 3/4 race. However, it wasn’t just an individual competition as all the positions the runners from Newton Longville gained were added to a final score, earning the School a well deserved 5th place overall in the school cup. A massive well done to everyone on the team, you did the school proud.